There really is something quite special about the first African country you spend a significant amount of time in. Fresh off the back of arriving in South Africa last year and completing 5 weeks of orientation, I was sent out with one other volunteer to live in Malawi for a month. We had no work agenda for our time there. Our purpose was to build relationships with our local office team, walk in the communities and really just to observe and learn; to talk little and listen much. To understand the challenges our team, the communities and our children face every day. 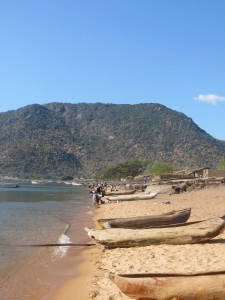 We stayed in the middle of town, and I honestly remember waking up most mornings with a sense of unbelief that the two ‘Azungu’ girls (White people) were living in the small town of Dedza in the middle of Malawi. We were the only two white people living in town, and life consisted of shopping at the local supermarket (ie. More like corner store that mainly only sold African staples like maize meal, rice, oil, salt, you get the idea…) or the local market to buy whatever vegetables were in season and the only fruit in season at the time, Guava’s (which for the record I still do not like at all but ate out of desperation for some small vitamin C intake), to cooking over fire each evening, and taking bicycle taxi’s to get around anywhere that was further than walking distance (not to mention an unfortunate incident with a baby goat and a motorbike)… It was a surreal experience, and one that I can say I was utterly privileged to experience. 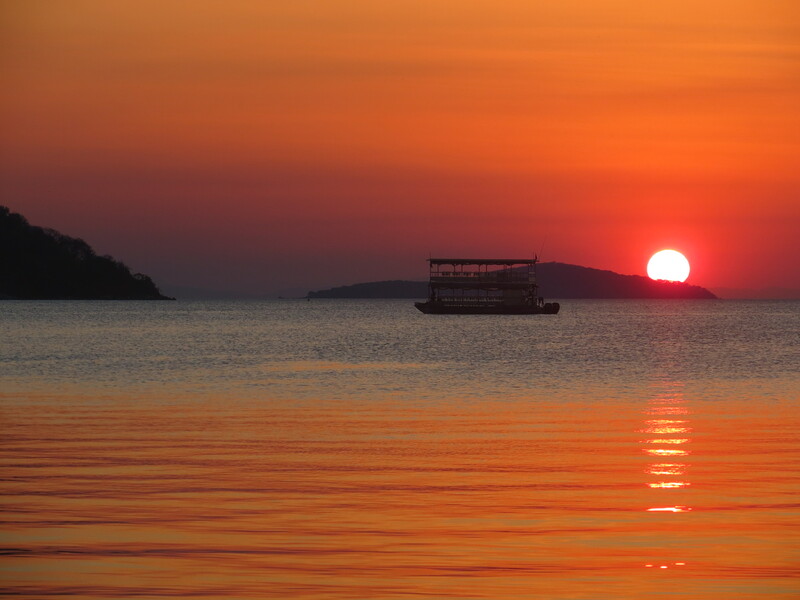 It was a really special time for me, and Malawi and its people will always hold a piece of my heart. So when I found out I had the opportunity to accompany a team back to Malawi last month, I was more than excited. Although the prospect of the two day bus ride each way did not, and never will, hold any appeal! The team I accompanied to Malawi was our Serve And Learn Team (SALT). It’s a group of people from all around the world, who we put together for a two month period of time, who are interested in getting to know Hands at Work and the work we do on a deeper level; but who are not yet prepared to make a commitment as a 12 month volunteer. During their two months in Africa they get to experience the work we do across South Africa, Zambia and Malawi. And I was privileged enough to travel with them and help to host them for their time in Malawi. They were a wonderful team, with 5 members from USA and Canada, and headed up by two good friends Krystal and Will from Canada who served with Hands at Work full time in Africa a number of years ago, and who now serve with Hands at Work in our International Office in Canada. What I love most about being with teams, is getting to experience again with them seeing our work in the communities for the first time. 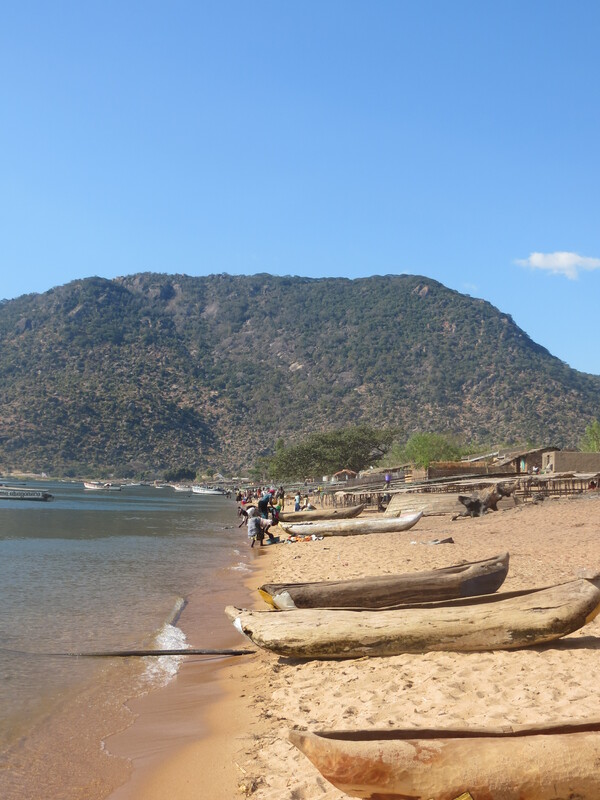 For the first week, the team spent the full 5 days staying in one of our communities in Malawi called Mngwere. This was the first community I stayed in last year, and so I was excited to be able to spend two nights again in this community, with Sarah, one of our amazing care workers who I also stayed with last year. It honestly felt like coming home, being back in Sarah’s home, catching up with her family, falling back into the normal routine of her household, and being taken care of exceptionally well as always. The familiar morning walk to the Life Centre surrounded by the spectacular mountains that surround Mngwere community, is always one of my favourite parts of the day! 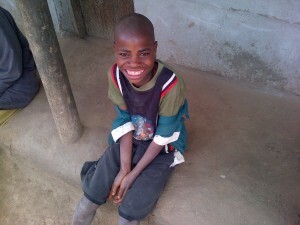 A particular highlight whilst in this community was seeing a boy, Robert, who I met last year on a home visit. The thing about Robert, that you can not help but notice, is his big beautiful smile. Despite so many challenges, when he smiles, his face lights up a room. Its this face that had stuck in my mind from last year. As we arrived at the Life Centre on the first day, all the children were sitting around having just finished their meal. I saw a group of boys sitting along the wall of the kitchen shelter and from behind, I thought I could make out Robert. As I walked around to stand in front of the boys, it was in fact Robert. As I called out his name, his face lit up and beamed that ever so memorable smile. That moment is etched into my memory and my heart was so full – seeing him a year on, growing so much and looking that much healthier and stronger, and interacting in such a childish-boyish manner with his mates, just as a child his age should. The work we do, is about changing children’s lives one at a time, and this reminded me that it is working and it is all worth it. 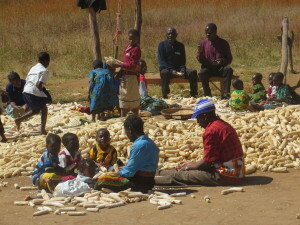 Good news also from Malawi this year, is that it has been a bumper harvest of maize. We spent a few mornings helping the Care Workers shell the maize from the husks in preparation for distributing the share of the harvest from the field at the Life Centre among the Care Workers, Care Givers and children who are in need. Being back in Malawi also provided time for me to catch up with our local office team, and spend a lot of time in meetings in the second week. We support Malawi from our base in Zambia, so because of the distance we do not often get time together to sit and chat face to face about the many projects and priorities of our work in Malawi. So when we do, we make the most of the opportunity! We were able to have a monthly meeting, a day where we sit together and review all of the communities, discuss any current challenges, and set the plans and priorities for the coming months. We then also had a number of planning meetings for subsequent teams coming to Malawi over the next 2 months. It is really exciting this year as we are starting to expose more teams to Malawi, and our local office will be hosting 3 more teams over the next 2 months. 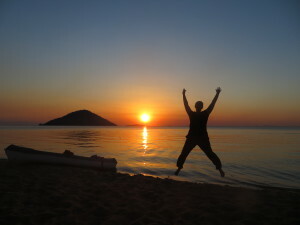 A special treat of our time in Malawi was that we were able to head to Lake Malawi for the weekend. We stayed at Cape Maclear which is approximately a 2.5 hour drive from Dedza Town. We stayed in a back packers, right on the Lake side (I walked out from our room straight onto the sand). It was so relaxing! The highlight of the weekend was heading out for a snorkel on the Lake. Random fact – Lake Malawi has the largest number of fish species of any Lake in the world – and they were certainly spectacular! As I have mentioned previously, from Zambia as a Regional Support Team we support our work in Zambia, Malawi and the DRC. Tomorrow I head off to DRC for the next 2 weeks. This will be my first time in DRC and I am excited to build relationships with our local office in this country and get to spend time in the 5 communities we are working in. 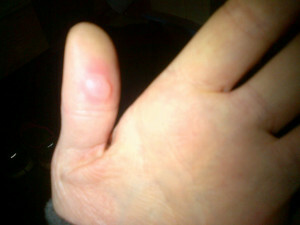 I look forward to updating you from DRC soon!